Jason practises corporate and commercial law and has a general corporate and commercial solicitor’s practice. Jason regularly drafts, reviews and advises on contracts relating to business matters and operations, and has experience in a range of matters, including contract and asset sale agreement drafting and negotiation, acquisition and disposition of assets and real property, leasing matters, and various other general corporate proceedings. Jason has assisted clients in a wide range of Land Projects in Western Canada such as the redevelopment, sale and acquisition of industrial sites, heritage designations, right of way acquisitions and dispositions, disposition of large tracts of land, commercial leasing, subdivisions, foreign ownership acquisitions and exemptions, vendor financing, environmental remediation and transportation projects. 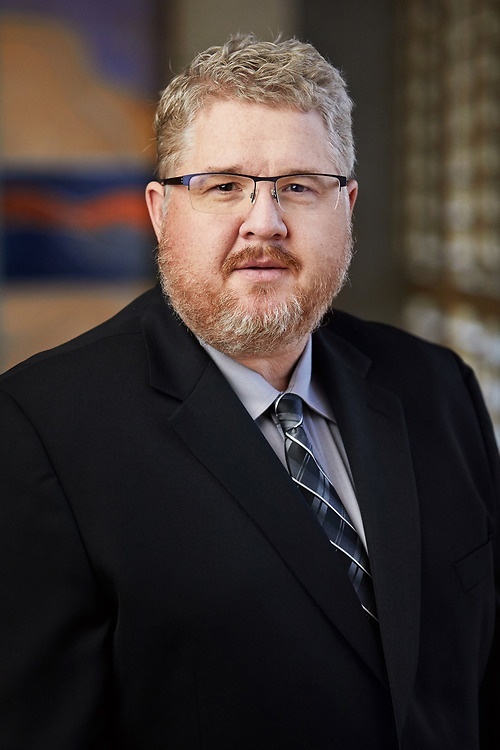 Jason has an extensive knowledge of and experience with the operation of Land Registry's having previously acted as In-House Counsel to the Saskatchewan Registrar of Titles with the Information Services Corporation of Saskatchewan. Jason also practices in the natural resources, energy and oil and gas law area. Jason provides legal services to energy, oil and gas and pipeline companies of all sizes both domestic and international with operations in Western Canada. Jason's practice includes assisting both upstream exploration and production companies and midstream pipeline clients with the acquisition and divestiture of assets, including sale agreement preparation, title review due diligence, freehold tenure confirmation, drafting and interpreting of energy and oil and gas agreements, rectification of title issues, offset analysis and enforcement and corporate legal guidance on day to day operational issues. Jason has experience assisting land companies and personal representatives of estates with obtaining estate documentation and court orders throughout Western Canada for the granting of petroleum and natural gas leases and payment of royalties.